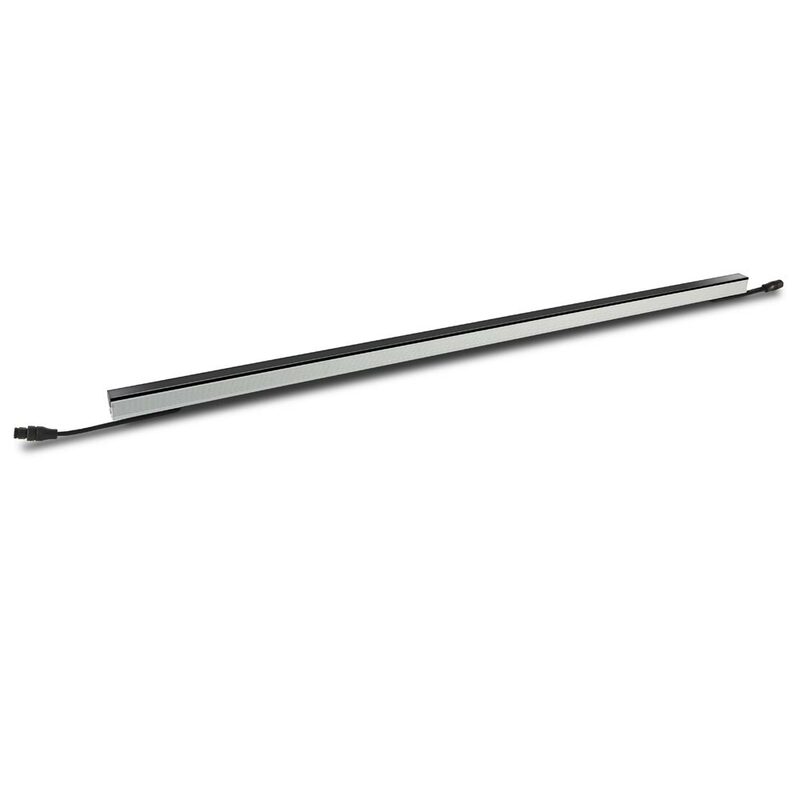 The Exterior PixLine 20 is a linear LED video fixture for media facades and creative installations. The Exterior PixLine 20 can be combined with a wide variety of lenses and diffusers for the right look for every application. The Exterior PixLine 20 is driven by the Martin P3 System Controller family for easy setup and video display, and it is also backwards compatible with DMX for smaller setups. The fixtures can be fully customized in terms of length and color to match every installation requirement, while the power source is hidden. All Exterior PixLines are available with 4 different diffusers allowing for selecting the right look for the right application: Flat clear front, Flat diffused front, Square diffused front and Round diffused front. A dedicated graze version has been designed to achieve an effective graze light and wall wash distribution. The lens provides a beam angle of 25° X 85° with the light tilted 5° towards the wall. The Exterior PixLine products can be controlled via the Martin P3 protocol for easy mapping and integration with other Martin LED Video products onto the same control system. 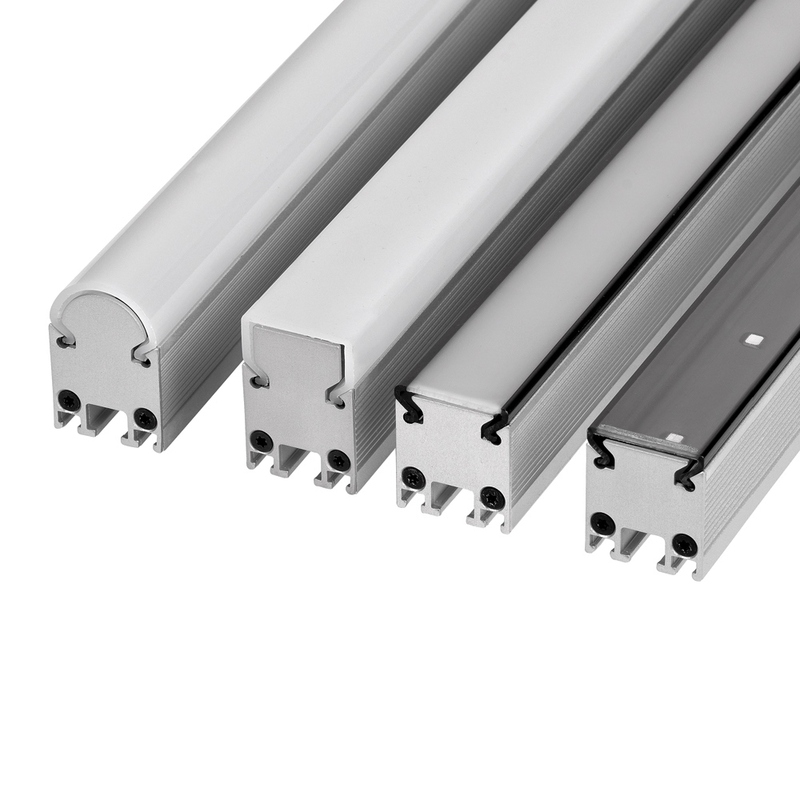 For small or pure lighting applications, the Exterior PixLine also accepts RDM/DMX, enabling even more versatile use. 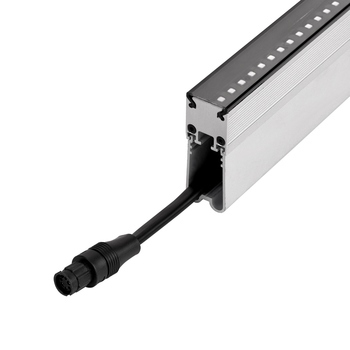 All Exterior PixLines products feature a single connector for data and power. This enables easy daisy-chaining in long runs without requiring power or data re-feeds halfway, greatly simplifying system setup. 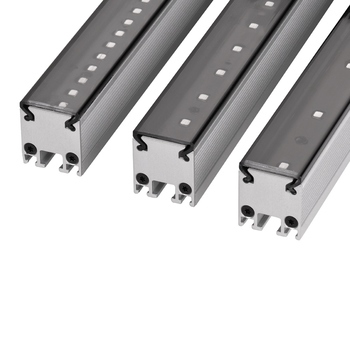 The Exterior PixLine can easily be installed in the optional mounting profile, which also conceals the cables. The Exterior PixLine also includes an M6 bolt track for direct mounting on a surface or structure.